Nintendo has made a real push with their exclusive games for the Wii U. The Wonderful 10 is nonstop action and it has a little bit of an arcade beat’em up feel to it. The gamepad is used a lot, it works and adds some of the best elements to the combat. You need to draw items to use while fighting or move on to other areas. You can either use the right thumb stick or the touch screen to draw. It depends on personal preference but there are some parts of the game where you have to use one or the other. The unique controls work mostly but sometimes when you are trying to draw something you end up getting something else. It happens often and with constant action going on you will take some unnecessary damage. 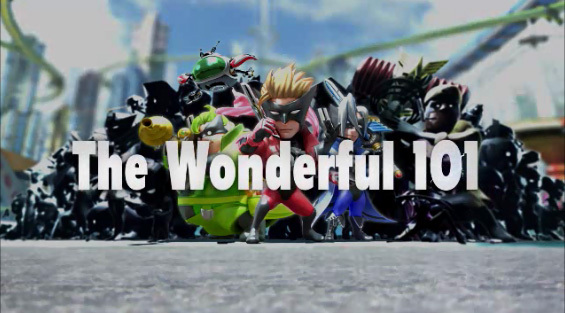 The Wonderful 101 is a single player or mutiplayer 3rd person action game. 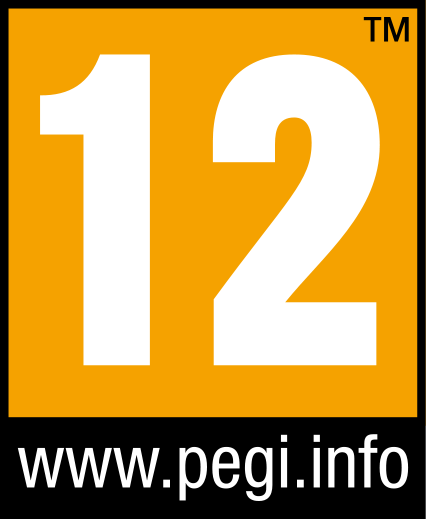 It has some similarities with Pikmin 3. Nintendo has made a real push with their exclusive games for the Wii U. The Wonderful 10 is nonstop action and it has a little bit of an arcade beat’em up feel to it. The gamepad is used a lot, it works and adds some of the best elements to the combat. You need to draw items to use while fighting or move on to other areas. You can either use the right thumb stick or the touch screen to draw. It depends on personal preference but there are some parts of the game where you have to use one or the other. The unique controls work mostly but sometimes when you are trying to draw something you end up getting something else. It happens often and with constant action going on you will take some unnecessary damage. The gamepad screen at times is to dark and the camera does not move smoothly or self-adjust very well at times. There are parts of the game where you go into buildings and you have to look at the gamepad screen and it does not work very well sometimes and this is where almost all of the camera problems come from. It is only a small part of the gameplay but each time you can't see what is going on inside the buildings. 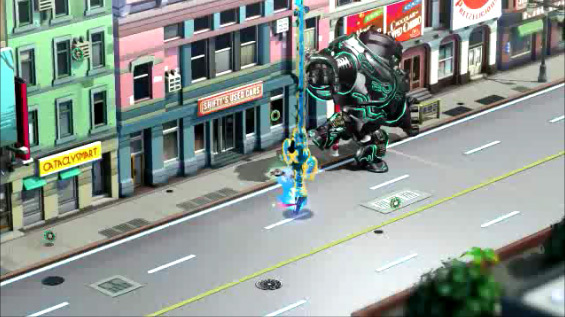 The Wonderful 101 has several different gameplay modes. There are a few levels where you are playing like a 2D sidescroller, a rail shooter where you get to just worry about using the gun turret and our personal favorite a boxing simulator just like classic NES Punch Out (little Mac rocks!). The gameplay is outstanding on all levels, we never got bored once and we love how and when they decided to mix up the combat. The story is really deep and the voice acting is done very well. They did not just phone in the story elements here. There is some super hero background origins plot points and the game takes a few unexpected turns. There are many attempts at humor and the game is funny mostly but there are some parts that are more annoying then funny. The villains are spot on and there are many, many bosses to fight. As a matter of fact the final level is so over the top with boss battles, it is in our favorites of all time final levels. There is always something different that you have to figure out to stop them and sometimes it takes a whole level to defeat them. You are fighting giant mutant aliens who all brought giant robot aliens to take over Earth. The size and scale of everything fits this concept very well but you do lose yourself on screen a lot because of the size of the creature you are fighting. The Wonderful 101 is something brilliant. The main story took us about 15 to 17 hours and the game has a very high replay value. Even if you do everything you will still pick up this game and play it again. 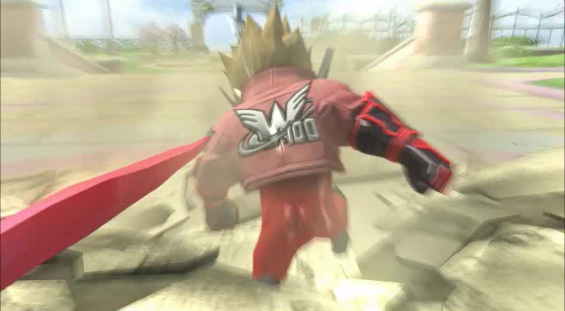 Remember there are 100 members of The Wonderful 101 to find, our favorites are Wonder Beer and Wonder Yeti. Spend the money it is worth buying even it newly released prices like $60.00. This will be another great exclusive series that you can get for your Nintendo systems.